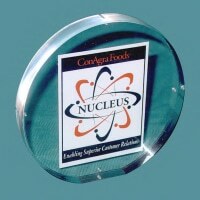 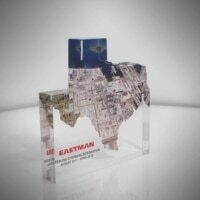 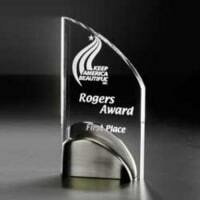 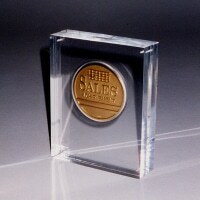 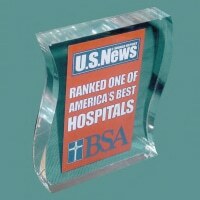 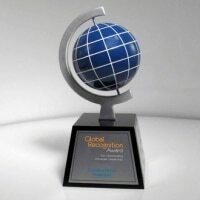 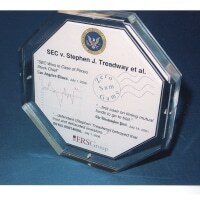 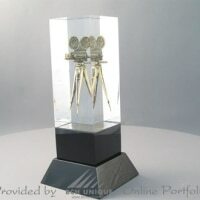 Lucite or acrylic awards can be simple and elegant with flat items embedded or “sandwiched” between the clear material. 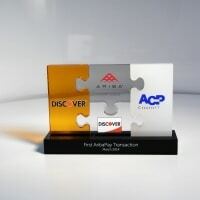 The flat pieces of acrylic can be colored and/or die-cut into many shapes. 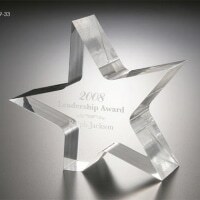 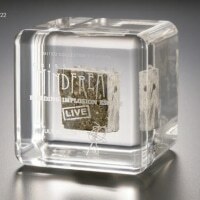 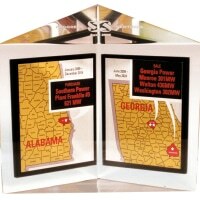 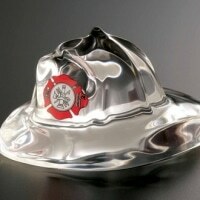 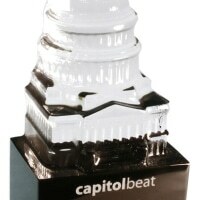 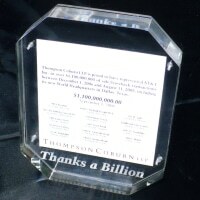 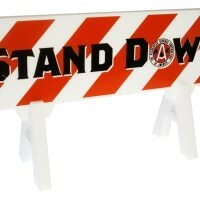 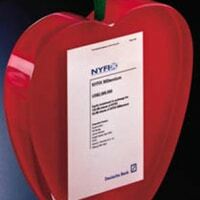 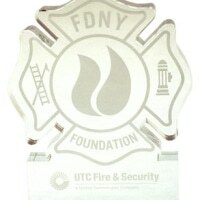 Elaborate 3-D lucite awards are made by pouring lucite into custom molds, inspired by your product or your imagination. 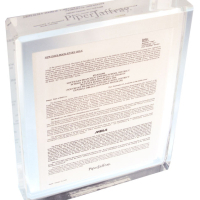 Metal castings or other items–even some liquids–can be included to appear as if they are floating in lucite. 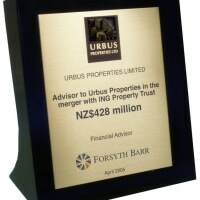 Surfaces can be etched, screen printed, or painted. 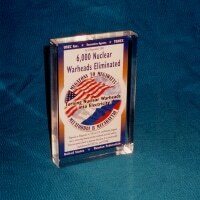 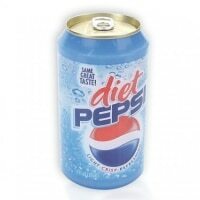 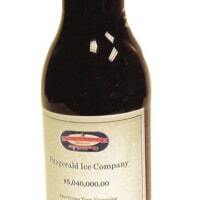 Some product replicas are made entirely of resin and other materials. 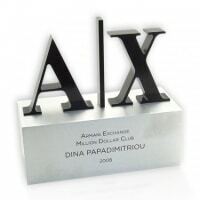 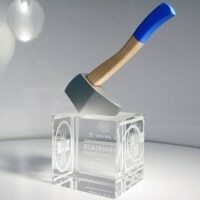 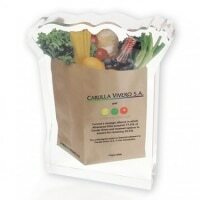 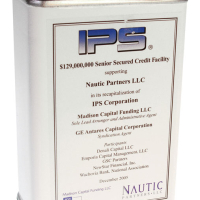 Sometimes, several materials and processes are used to make a single award.